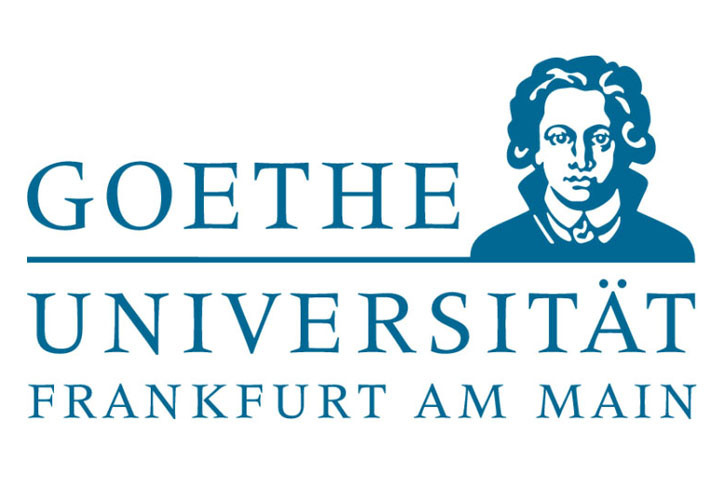 A new master’s programme is currently being offered within the scope of a partnership between five European universities – Goethe-Universität in Frankfurt am Main, Université libre de Bruxelles Université Paris Nanterre, University of the Arts Helsinki and Oslo National Academy of the Arts. It is aimed at students who are interested in working in international and intercultural contexts such as festivals, co-productions, exchange programmes and collaborations. Students complete an internship four semesters at home university and one of the partner universities receive a double degree M.A. in Comparative Dramaturgy and Performance Research. Application deadline: May 31 (date of postmark). Apart from the general semester fees (administration costs, semester ticket), students won’t have to pay any further tuition fees at either your home university or at any of the partner universities. If the university won’t be able to offer a full DAAD scholarship, students can still apply for ERASMUS grants or study-abroad BAföG. Before studying abroad, students will have an individual consulting session. – language skills in German (DSH 1 / B2), English (B2) and one other language, preferably French or that of another partner institution in the MA CDPR program (B1). More info about application process: http://dramaturginfrankfurt.de/en/m-a-in-comparative-dramaturgy-and-performance-research/#admission-requirements-and-application-process. Going beyond the classical understanding of dramaturgy, study program aims to establish dramaturges as experts for international and intercultural issues, who can help people to view the proximity of the Other – too often perceived as threat – as an opportunity. The programme’s comparative approach intends to connect different theatre cultures with one another and to mediate between them. At the same time, the attribute of “general” dramaturgy means that these dramaturges, as the theoretical minds of theatre, will be equipped to answer questions that go beyond day-to-day operations and examine the foundations of theatre. This master’s programme aims to prepare students for positions in international cultural collaborations, in cultural education and in multinational cultural productions during a study programme that focuses on both research and practice. It is open to students in the participating countries who have a pronounced interest in transnational collaborations in the arts. During their studies at two European universities, they will become intensely familiar with theatre practice and research in different national contexts and will receive profound insights into a wide variety of production conditions and processes in the different countries during a mandatory internship abroad. More information about the study programme here.